The Red Viper I never freeze! Gonna wear No 8 for us. 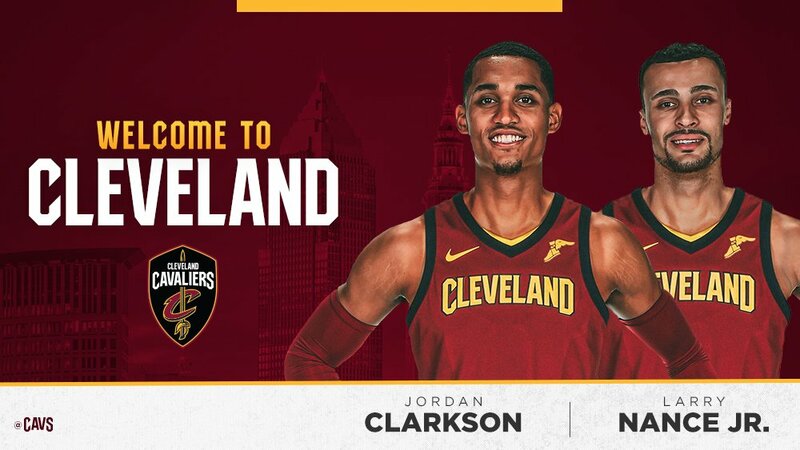 Welcome to The Land, Jordan! This is a GOAT thread title. Liking for that alone. I am skeptical about him. He seems a good back-up guard but he is inexperienced against half-court offenses which he will face regularly in the playoffs. Also, he needs to improve his 3-point shooting as he would have to play off the ball quite a bit alongside LeBron in the second unit. He can get buckets but is inconsistent. He should only be on the court when Lebron isn't. DeAndre may beg to differ. Can he score and play defense better than IT? Welcome! I really like Jordan. He’ll do great off the bench! Nothing spectacular, but he's part Filipino and I'm down with that! Hoping to attract more Pinoy Cavs fans!